Since 1925, Berthold Electric Company has been manufacturing quality electrical power distribution equipment for industrial, institutional, commercial, and telecommunications applications. 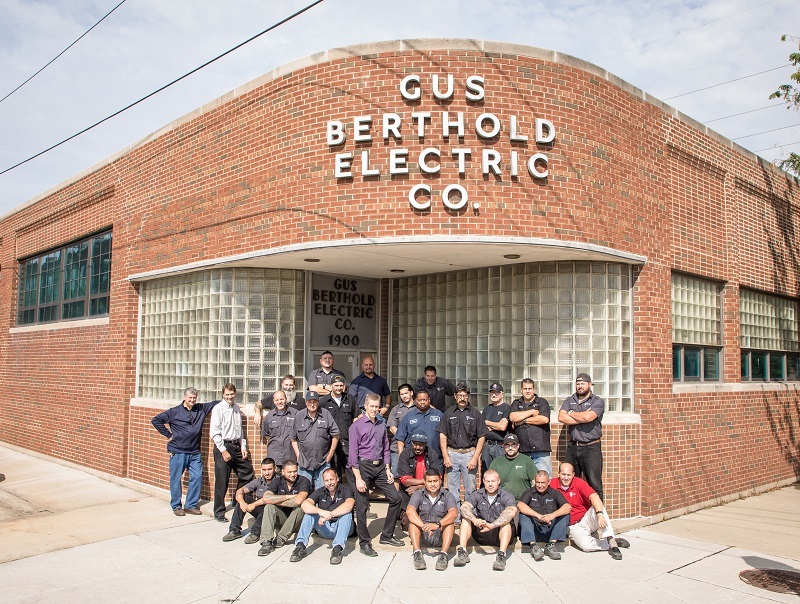 Located in Chicago, IL, Berthold Electric Co. is a family-owned company in its fourth generation. Thank you for visiting our Generator Connection Cabinet website. For more information on our other Custom Electrical Distribution Equipment Products, visit the Berthold Electric Company website or contact any of our available engineers. 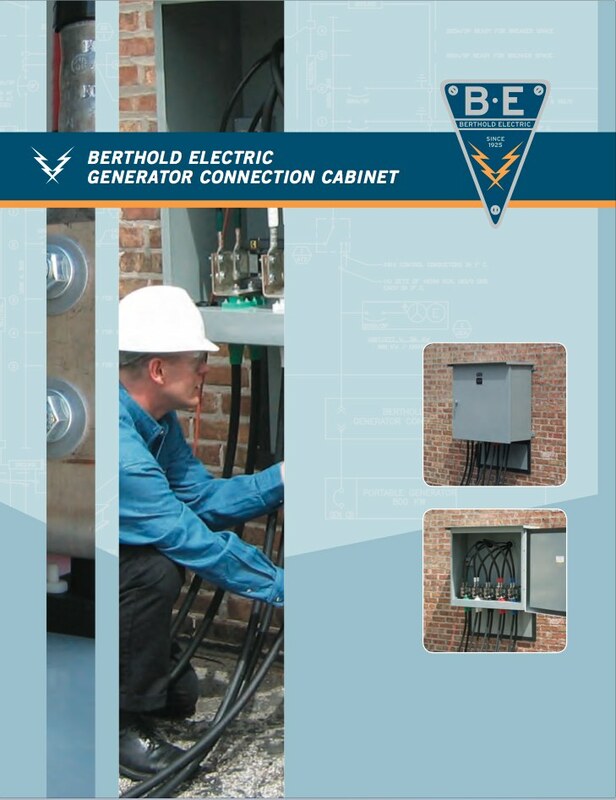 Berthold Electric Co. manufactures low voltage electrical power distribution and control equipment, including the Generator Connection Cabinet.